In a strange turn of events, I am in the process of launching two books this month. 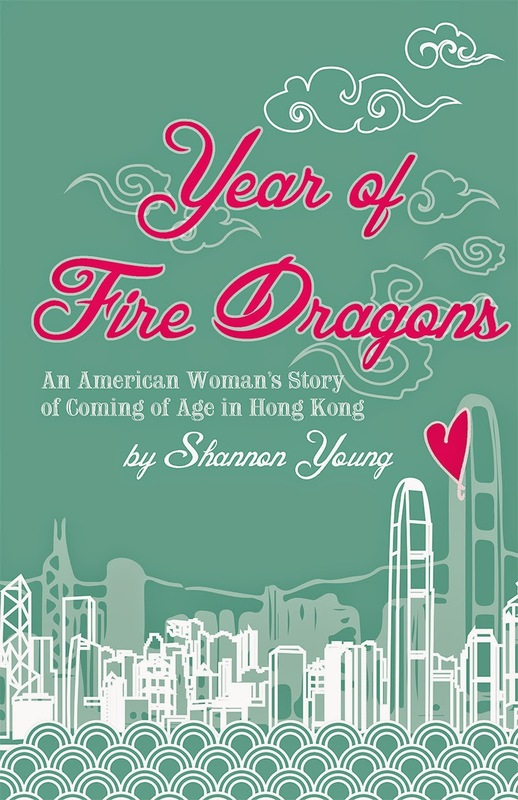 One is the Hong Kong travel memoir I have been talking about since this blog began, now titled Year of Fire Dragons: An American Woman's Story of Coming of Age in Hong Kong. Though I haven't yet held the book in my hands, it has been printed and will be appearing in Hong Kong bookstores any day now. I've written a bit more about this book's journey in my new column on The Displaced Nation. If you are in Hong Kong, I would be honored if you would attend the launch event, which is part of the Hong Kong International Literary Festival. It will take place at 10 am this Sunday at the Duke of Windsor Building on Hennessy Road in Wan Chai. You can buy tickets here. The event will feature two other wonderful Hong Kong-based authors, Jason Y. Ng (No City for Slow Men) and Maria Chaudhuri (Beloved Strangers). I hope you can be there! sea that began life as my NaNoWriMo project in 2012. It's available as an e-book from Amazon, Barnes & Noble, and Kobo, and the paperback will be for sale by the end of the month. This book is so different from my other work that I am publishing under a pen name, Jordan Rivet, for which I maintain a separate blog. 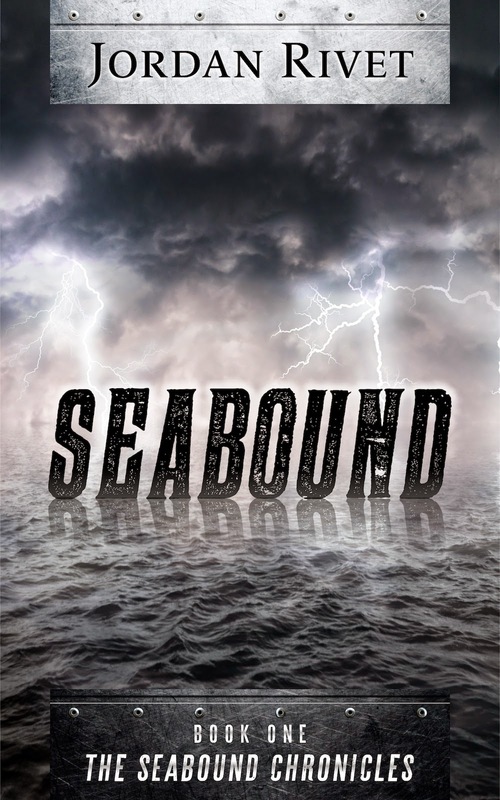 If you happen to enjoy dystopian and post-apocalyptic fiction, please check out Seabound. To celebrate this launch, I am digging into another NaNoWriMo project: writing Book 3 in the Seabound Chronicles by Jordan Rivet. Thank you all so much for your support and encouragement. I'll have more to say about Year of Fire Dragons soon, but in the meantime I just wanted to let you know about this surreal moment in my publishing life.